Stomping through the northern jungles with these towering hulks was a combination of childhood awe and pure glee. Every lumbering movement illustrated their heft. Surprisingly thick, black wires of hair protruded through their inch-skin gunmetal skin. A beast so evidently dominant inspired a humble acceptance of our human fragility. But these powerful giants were remarkably mellow. 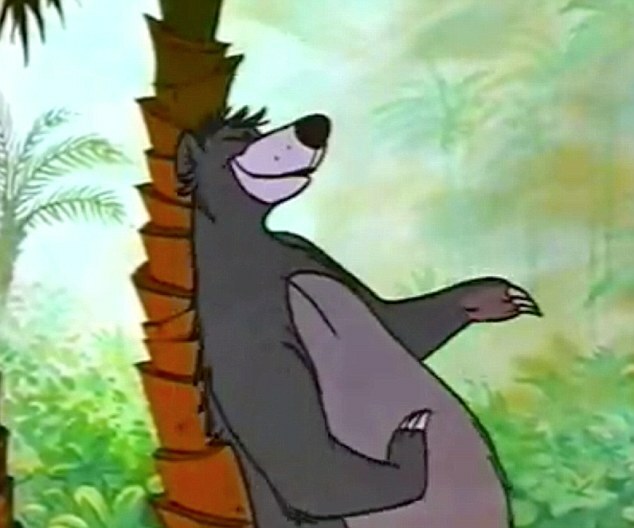 They leisurely grabbed bananas from outstretched hands and nearly uprooted trees just to itch their haunches on the bark — apparently Baloo was onto something. 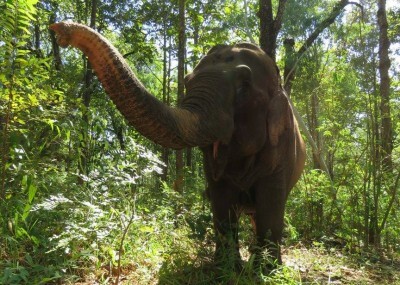 The densely wrinkled trunks were their own animal — everything touched turned to wet slobber. Energetically they hunted for remaining snacks, all while the lethargic eyes looked close to sleep. Powerful, but gentle; languid, but playful — seemingly contradictory, but instantly adorable. Another Thai experience I’ll never forget. 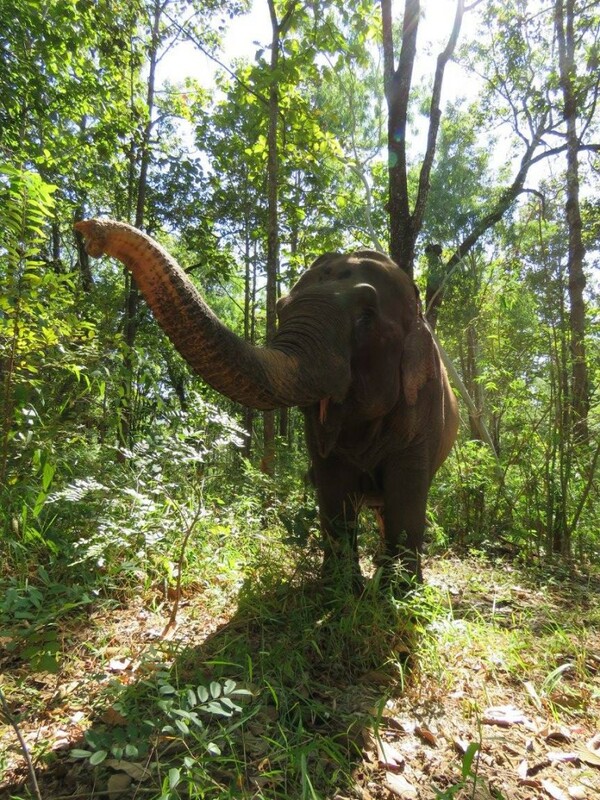 Unfortunately, these delightful creatures continue to be maltreated in much of Southeast Asia. 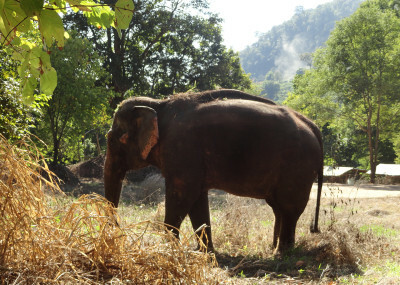 Their power exploited for back-breaking logging — sometimes through live mine fields — or chained and stabbed with sharp hooks to obey a riding instructor for the often advertised “elephant rides” for tourists. 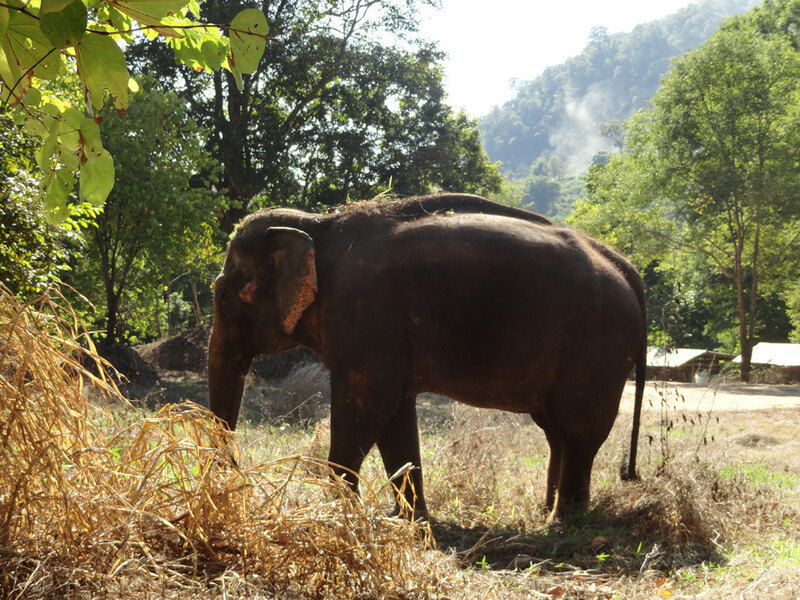 Thailand is now home to multiple elephant sanctuaries — places for injured or abandoned elephants to rehabilitate. 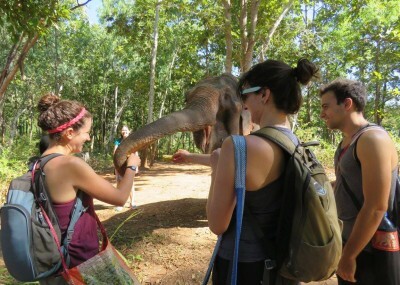 Amanda was prudent enough to research the sanctuary that we visited — the elephants roam free, a large jungle and field as their playground, with a system of positive reinforcement for good behaviour instead of punishment for disobedience. 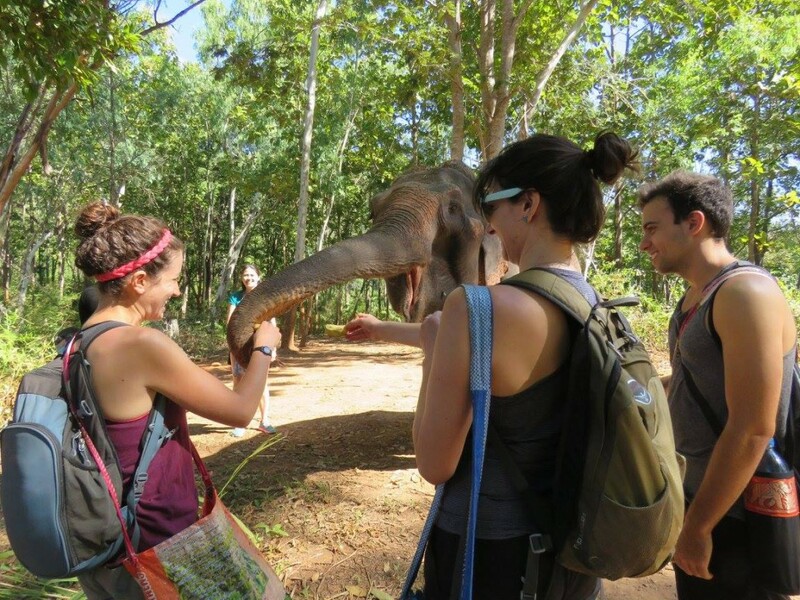 I won’t Sarah McLachlan this post any further, but if you’re presented the opportunity to have fun with elephants, just make sure they’re having fun too. This week finally saw some gameplay work, including an (extremely) rough draft of a gameplay design document. The following few weeks will involve rapid iteration to prove or disprove many ideas. Nothing to showcase thus far, but expect more information to trickle throughout December, with hopefully a bigger splash near the middle of January. That’s the current plan anyway — but if any element doesn’t jive, it’ll be replaced with something better. I have the luxury of prototyping until I find “the fun”, and I plan to make good use of it. Very excited for the near future!